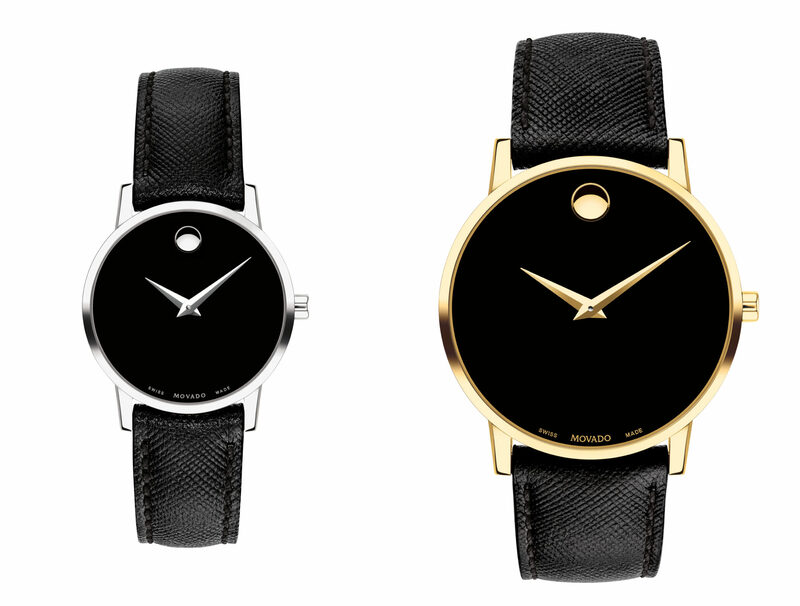 A true icon of contemporary watchmaking, Movado’s legendary Museum dial has a celebrated history. 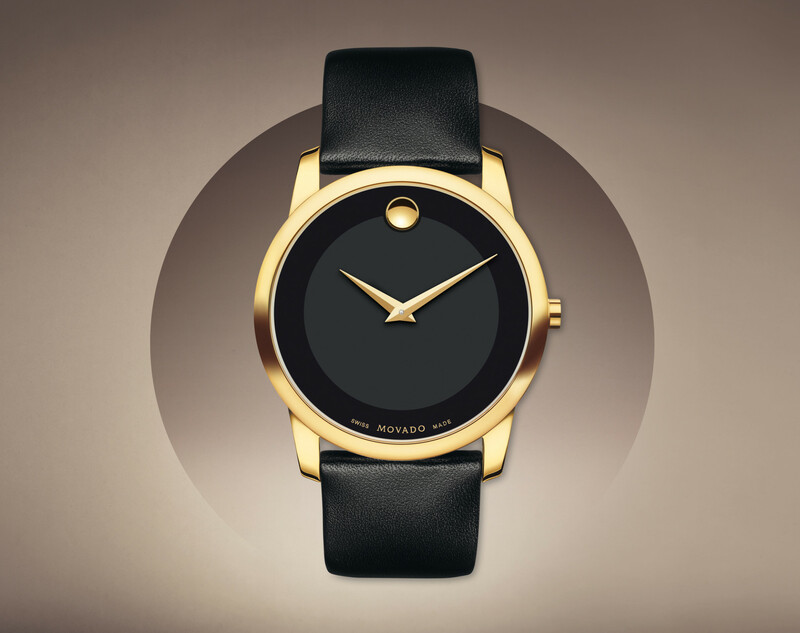 Inspired by the Bauhaus movement, this watch dial was designed in 1946 by American artist Nathan George Horwitt. 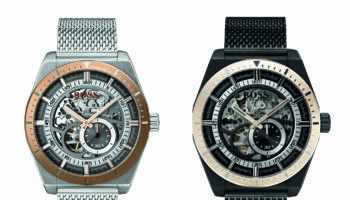 Applying this theory, he eliminated the numerals and designed a dial defined by a single gold dot at 12 o’clock. Avant-garde to an unprecedented degree, Horwitt’s prototype was selected by the Museum of Modern Art in New York City for its permanent collection in 1959. 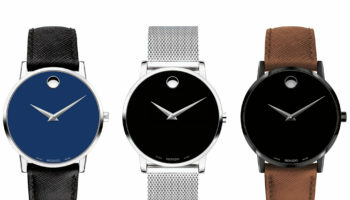 Adopted by Movado, it has been one of the brand’s best-selling styles ever since. 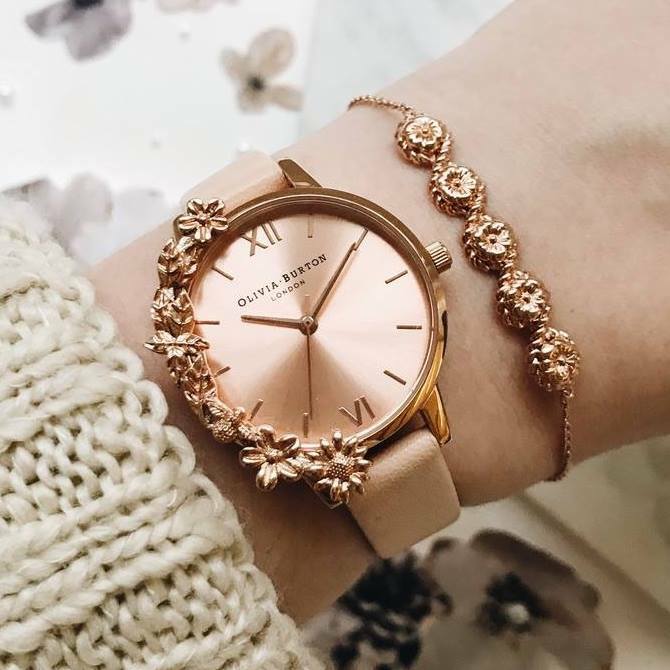 In this understated new version, the intense black dial is enhanced by the gold-toned hands and famous concave dot symbolising the sun at high noon, once again confirming the timeless nature of this design.